Clear your mind for a moment and imagine this scenario: Nighttime has descended upon your abode. The desert air is cool and dry. Your new droid has wandered off without a trace, and Uncle Owen needs him ready for a full day's work tomorrow. When morning breaks, a young Luke Skywalker grabs his gear and sets out across the desert in search of R2-D2 in his...Volvo 240? Ken Lanham of Broomfield, CO played out this exact make-believe scene as a young lad. As many members can relate, our Volvo psychosis often knows no bounds. The son of a Volvo salesman, Ken may have just been a product of his environment. However, when a Luke Skywalker action figure splits time between his Land Speeder and a Volvo 240 toy car, it's clear that the attraction and dedication to the Swedish make was just meant to be. 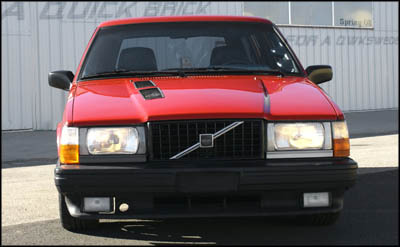 All told, Ken has called nearly ten Volvos his own, from his first 240 when he was 16 years old, to the daily drivers he relied on to earn a paycheck. As with most car enthusiasts, he hasn't limited himself to one make exclusively. Some favorites of his past were a twin turbo Mustang, a Porsche 914 running a Chevrolet small block, and a C4 Corvette that inspired in him a passion for road racing. 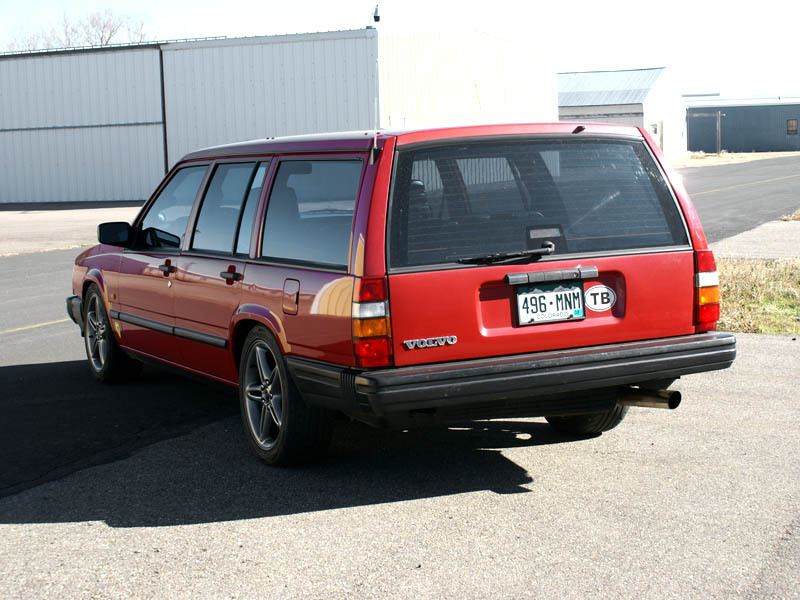 When it came time to get back into the world of Volvos, Ken chose a red 1988 740 Turbo wagon. As with any project, Ken started with a few goals and ideals in mind. Having years of experience in building and racing cars, he decided that the ultimate goal for this project would be an entry into the Cannonball One Lap of America. 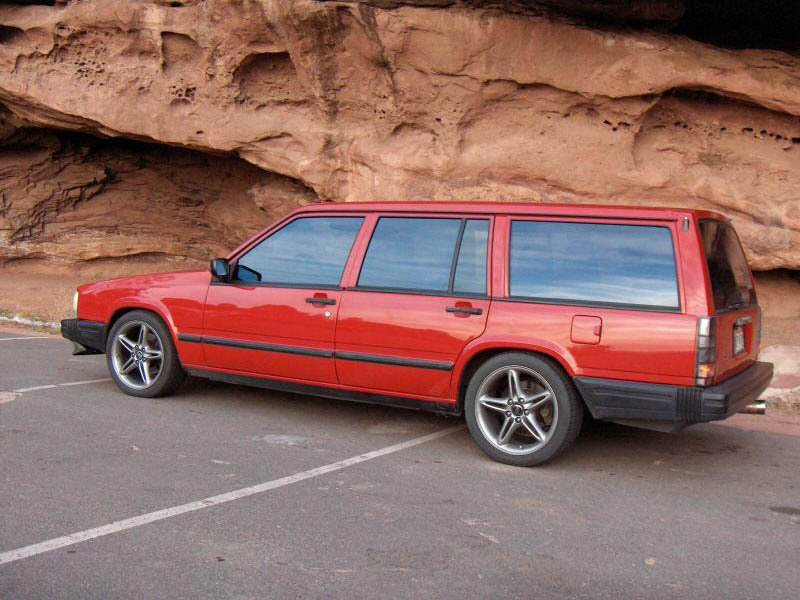 The versatility and uniqueness of the Volvo wagon encompassed everything one could want in an event such as this. As a means to that end, however, the build of the wagon would have to be carefully planned out. Having previously owned a 264 with a small block, he decided that this time around he wanted to use as many Volvo parts as possible. The car would need to be powerful, reliable, and track-ready as far as braking and handling were concerned. 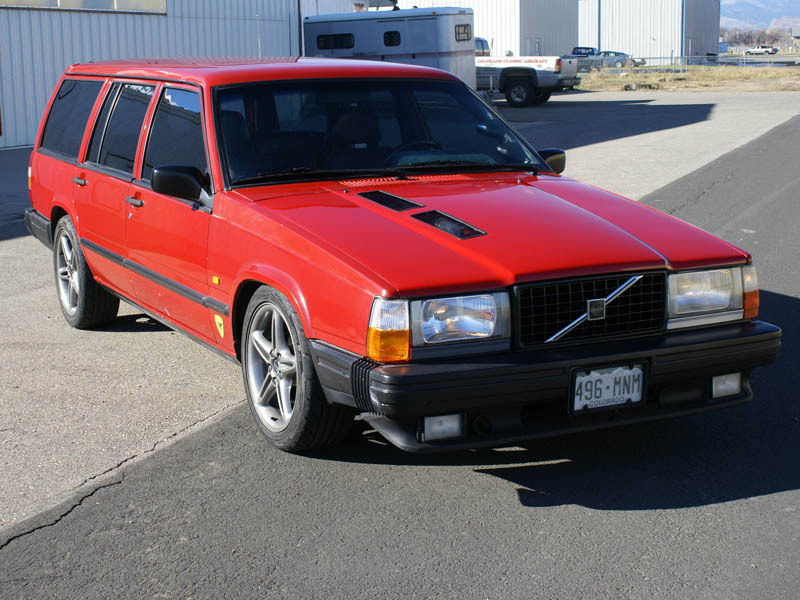 In his words, it was "a '90s Volvo BTCC for the street." And as every Turbobricker can appreciate, the build would have to be done on a budget. That meant lots of patience and self-fabrication were in order. Ken knew he was up to the task. The engine Ken developed consists of the famous B23FT block from 1984, the only year it was ever produced. This block is often sought after for its forged internals, but Ken knew that for what he had planned, those rods and pistons needed to come out. The crankshaft was offset ground to provide 89 mm of stroke and supported Eagle rods designed for Mitsubishi 4G63 engines. Diamond Racing was contacted for custom pistons and a compression ratio of 9:1 was specified. This built shortblock was topped off with one of the best heads Volvo had to offer: this one a 16-valve penta model, complete with the desired PZ cams. The marine head saw some light port and polish work before it was bolted on. 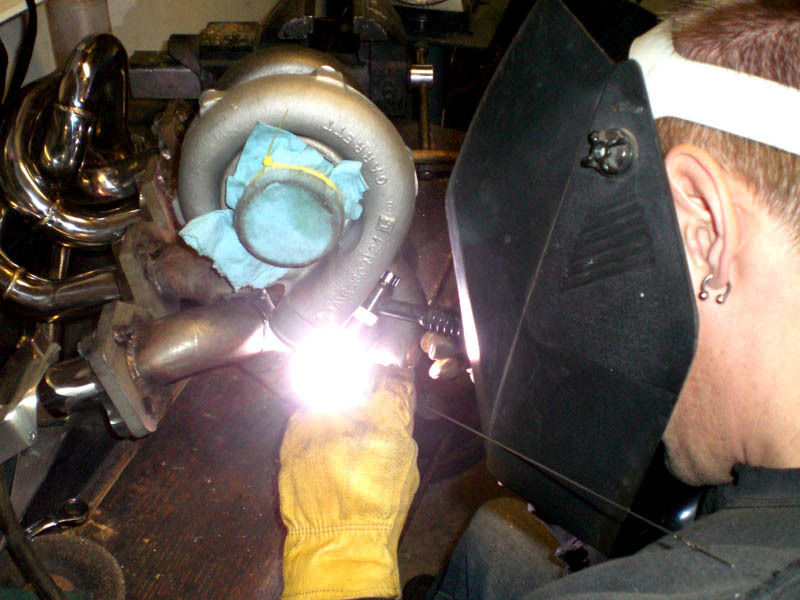 As with any custom build, one of the most difficult tasks is sourcing an exhaust header. Ken fired up his welder and eventually churned out a respectable custom header to mount his Garrett GT3076 turbo, which he had sourced from fellow member Doug Kauer's company, RK Autotechnik. Ken also designed and fabricated the necessary intercooler piping and 3" turbo back exhaust. 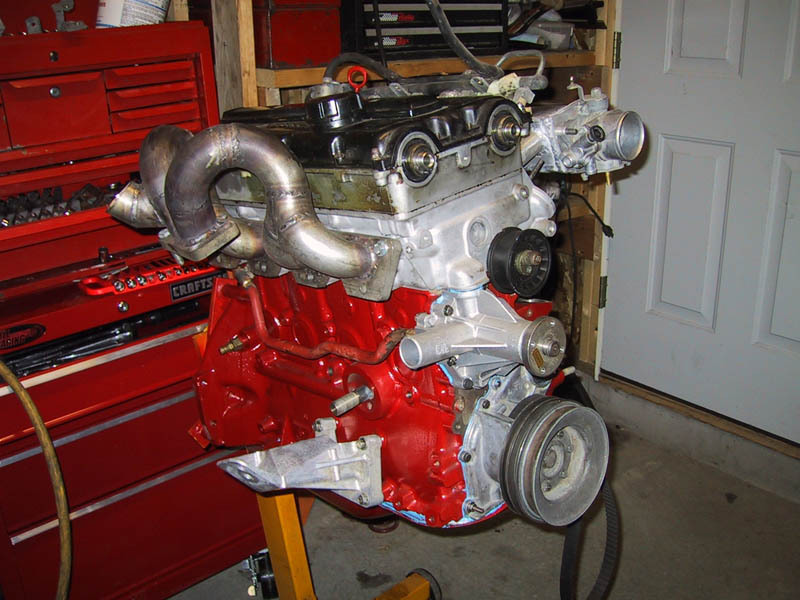 Influenced by the affordable cost and available network of support from the Turbobricks community, he chose MSnS-e with wasted spark EDIS ignition, boost, and idle control to govern his under-hood masterpiece. As many know from first-hand experience, an engine is only as good as the components that put the power to the ground. With high horsepower expectations in mind, a Getrag 265 5-speed was chosen as the transmission. A 6-puck clutch and pressure plate from Spec work with the lightened factory flywheel to deliver power through the Getrag box to the factory rear end. The car uses Koni "Yellow" shocks/struts along with IPD springs and poly bushings to deliver consistent handling performance. Cherry Turbo chassis bracing also helps reduce flex. When it came time to upgrade the factory brakes, fellow member Dale Walmsley was contacted. His company, Avalanche Performance, supplied Wilwood Superlite 4 piston calipers and larger diameter rotors. 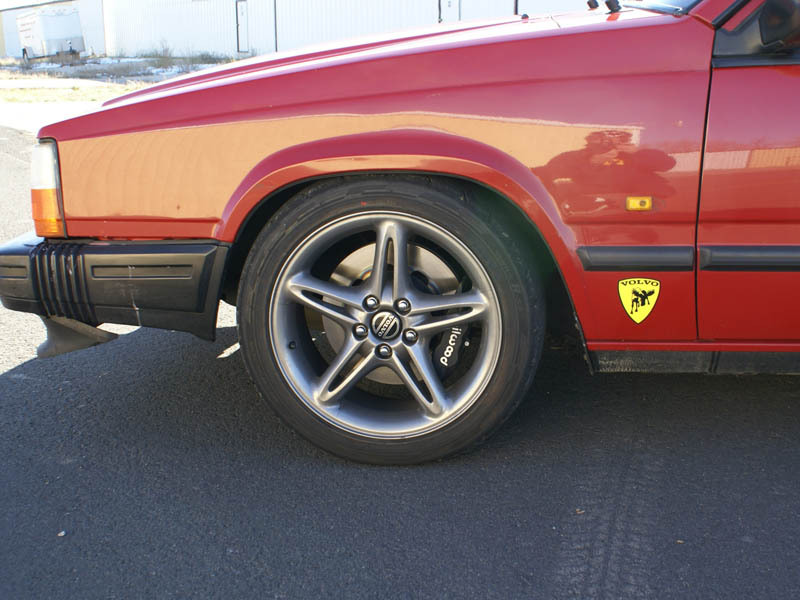 Volvo C70 Canisto wheels add a little updated style to the '80s wagon, while the 225/45/17 Hankook RS2 tires hunt for traction. 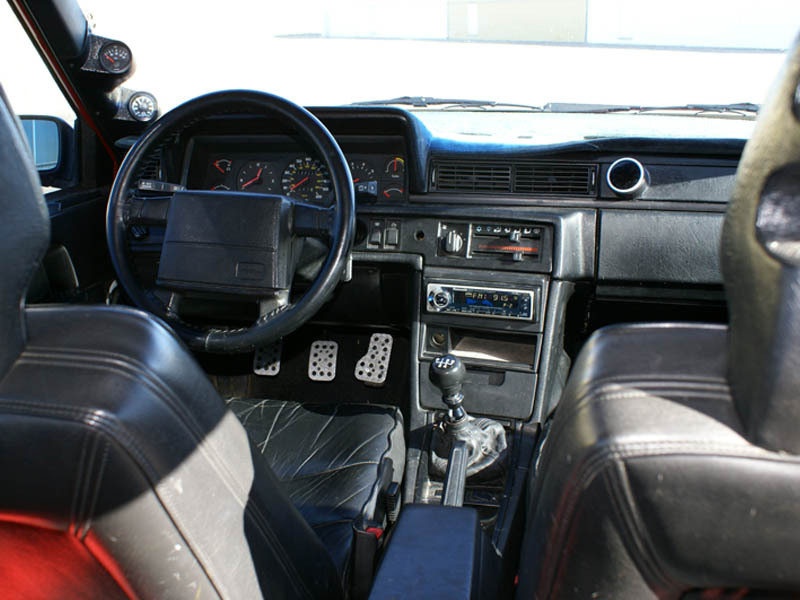 The car also benefits from European headlights and turn signals, while the Schroth 4-point harness helps to keep Ken planted in his seat. Ken's car has been running and driving for well over one year now. He has spent time both on the track learning to tame the monster he has created, and in the dyno room, making adjustments to walk the fine line between producing peak power and establishing and maintaining drivability on the street. 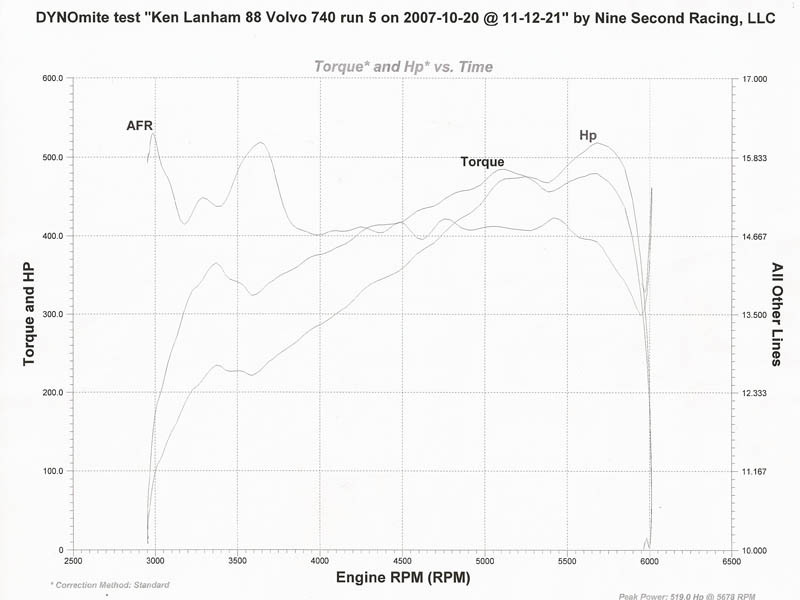 A recent highlight for Ken came just last week, as his most recent trip to the dyno produced some impressive results. A peak horsepower number of 356.8 and torque of nearly 400 ft-lbs was attained to the rear wheels, running around 23 psi. As with each and every trip to the dyno, the results pose just as many questions as they answer, and Ken is already planning his next steps for the car. He also hopes to find his way to a drag strip soon, with hopes of posting some healthy numbers for the West Coast in the shootout for 2008. While Ken's car isn't quite ready for duty in the One Lap, most will agree that he has made great progress. It's no Millennium Falcon (yet! Does IPD sell a lightspeed conversion? ), but it'd sure make mini-Luke, trolling around in his mini-brick through Ken's childhood desert playground, pretty darn proud. Only time will tell if the red wagon from Colorado will enjoy a future summer touring road courses and drag strips across the country -- but the TB rebel alliance has little to fear, for the force is undeniably strong with this one. Diamond Racing custom made forged pistons for 9:1 comp. Penta 16v cylinder head with a little port and polish. Transmission: Getrag 265 5 speed with adapter from the original Turbobricks group buy. Cosmetic: European headlights and turn signals. Not much for audio or stuff that adds weight.